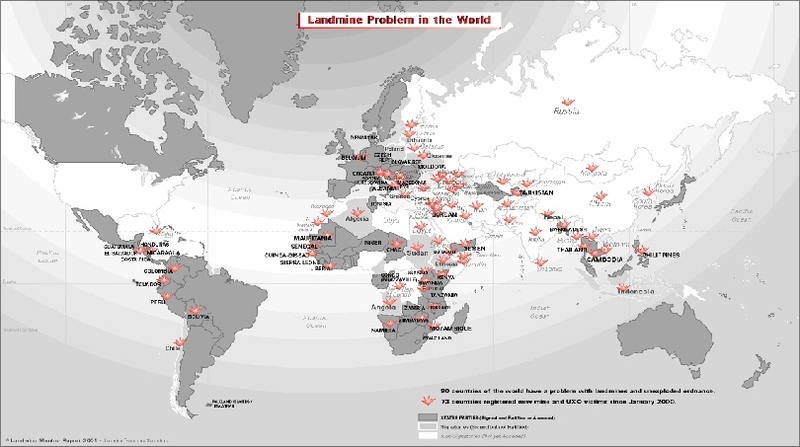 Several internatio nal agreements regulate or ban the use of land mines and explosive remnants of war. These instruments are part of international humanitarian law. International human rights law protects the rights of persons affected by these weapons. 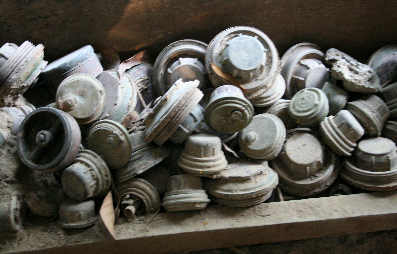 The United Nations engagement in mine action is guided by relevant international law. 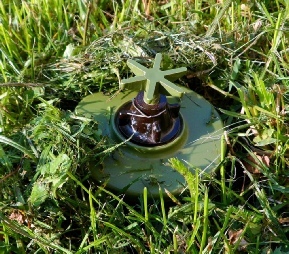 It actively promotes full adherence to and compliance by States and parties to armed conflict, where applicable, with relevant treaties and international instruments, in particular the anti-personnel mine ban treaty. It is the policy of the United Nations to contribute to help to ensure compliance with relevant resolutions and international legal norms and standards. Efforts to improve and optimise mine clearance have been significant. MQ7 offers world class mission critical, non-intrusive scanning technologies across complex commercial concepts, physical and logistical environments where high value programmes and special projects require a unique solution in the protection of humanitarian causes. Although this MQ7 system/device is specifically designed for landmine and IED detection, the system can be scaled-up and re-configured to identify other organic and inorganic items that are targeted to be identified.